What is the Community Blockchain Week schedule? What to do around the venues? Where to eat around the venues? Where to drink around the venues? How to contribute to this guide? A cryptofriendly guide to Paris This guide provides few tips around the Community Blockchain Week and EthCC to ensure you have the best experience possible: it includes crypto-friendly places to eat, drink, sleep, shop and enjoy your time not only at the conference, but also around it. What? The Community Blockchain Week is a blockchain tech-focused initiative organized voluntarily by the community, with EthCC as a flagship event. Where? In Paris, at the CNAM and various other locations. How? Book your event OR Register yours! ASSETH organizes EthCC with the support of the Ethereum Foundation and the CNAM. Asseth is a regulated French non-profit organization. 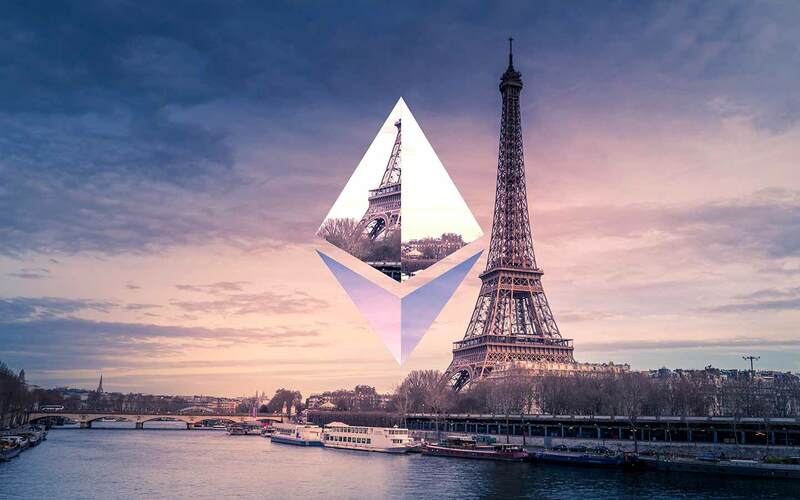 It hosts free Ethereum workshops several times a month since early 2016, feeds the Ethereum France website and translates technical papers in French. Asseth also participates to various educational projects and open-source projects. We initiated the Community Blockchain Week but it is organized by the French crypto community. A huge thanks to the past Sponsors of EthCC who made this event a reality. We are still looking for sponsors for the 2019 edition! What is the unofficial schedule? What to do around the venue? Where to eat around the venue? Where to drink around the venue?